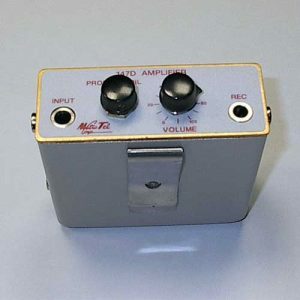 The MT-147D Amplifier is included with the MT91A Amplifier Test Set. 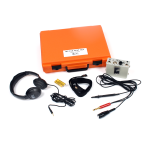 The MT-147D Amplifier has Input and Output jacks to accept the headset, MT-513A Amplifier Probe, and Exploring Coils. 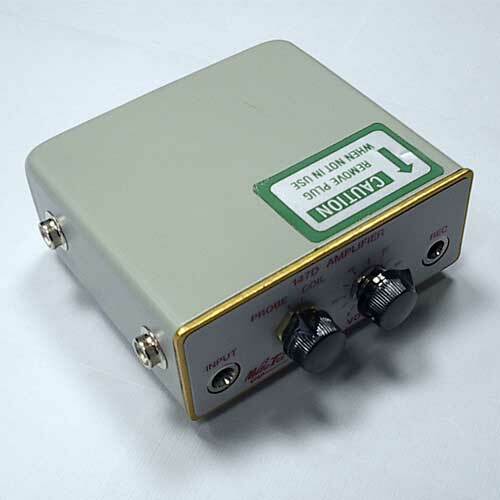 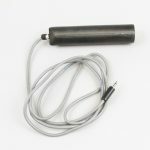 The MT-147D Amplifier has a Mode switch (PROBE/COIL) for accepting corresponding devices. 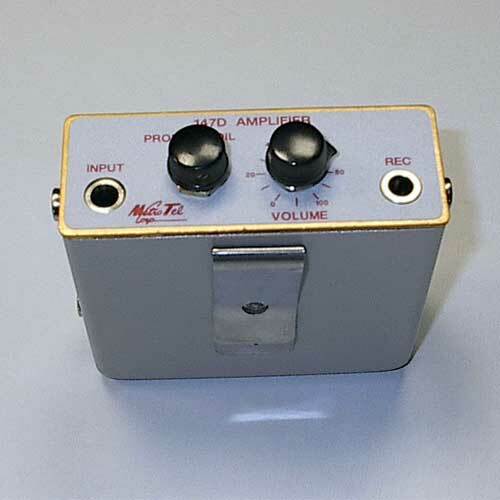 The MT-147D Amplifier has a calibrated volume control for adjustment to the operator’s needs. 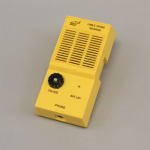 The MT-147D Amplifier uses three standard “AA” batteries that are commonly available.